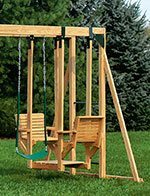 Amish Built Wood Playground Equipment. 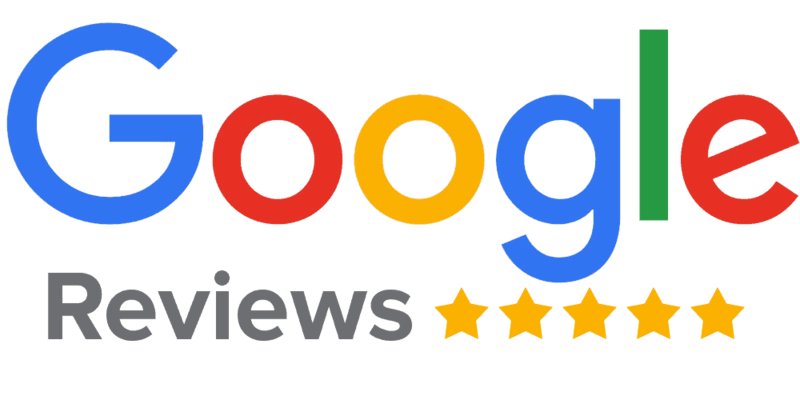 Quality plus great Pricing creates VALUE! 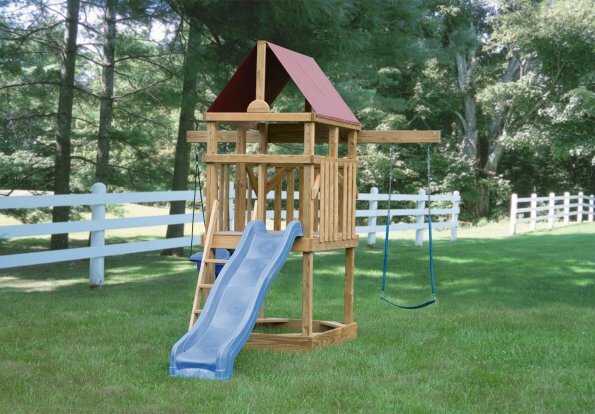 Amish built Children's Play sets. We have been swinging and sliding with this Company for decades. The integrity of their Playground lumber is top notch. 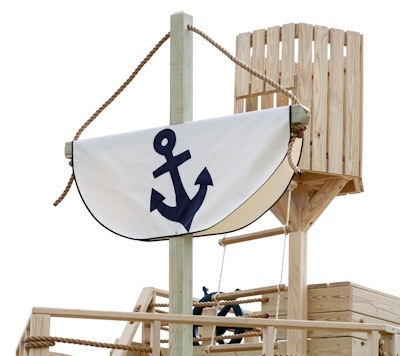 Special details like Poly floors and walls set them aside from other Wooden Swing Companies. Lots of play value for your money at every price point.